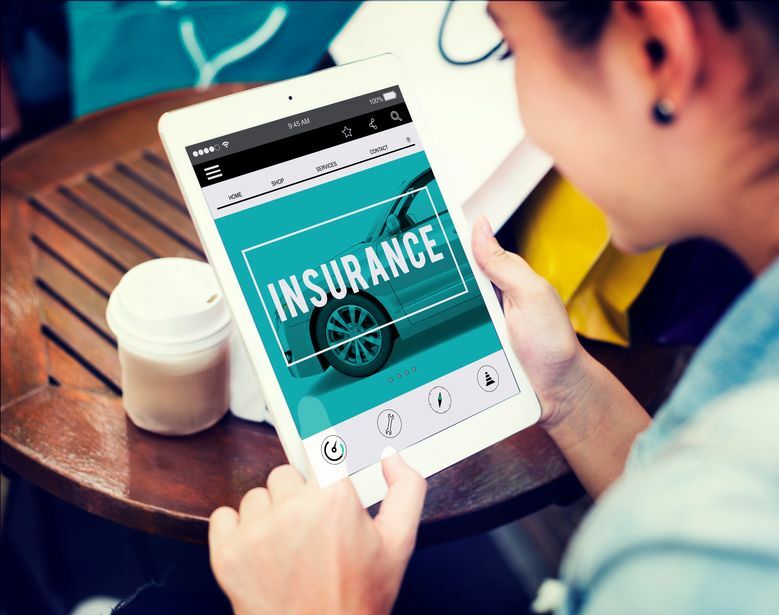 Currently, the majority of insurance purchases are influenced by digital sources. Let’s face it. Insurance isn’t a favorite topic for many.